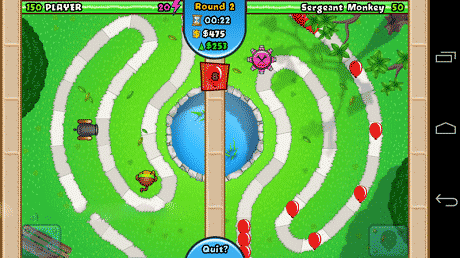 Bloons TD Battles is a game that you have to fight monkeys and the battles focus on beating the level. 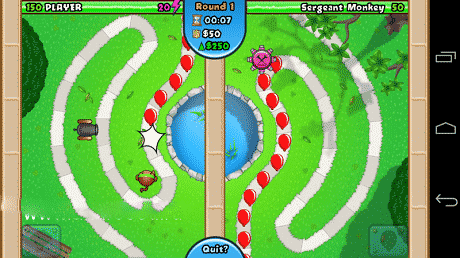 Download last version Bloons TD Battles MOD Apk (a lot of money/unlocked/Medallions) + APK for android from revdl with direct link. 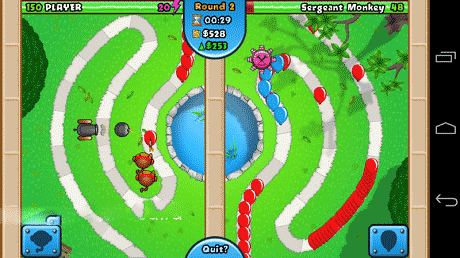 Were is the 3.5.0 version of Bloons td Battles. Can u make the newest version with money hax ols?